Category: Hip Hearts & Flowers, Twittens. 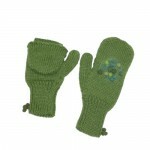 Tags: alpaca, handmade twin mitten, meadow green, Mossy Maze, twittens. 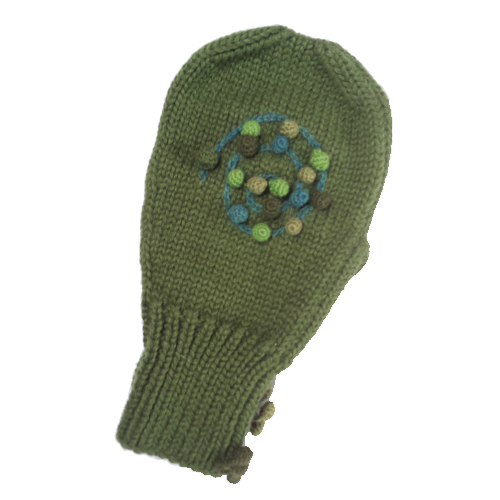 ’Mossy Maze” meadow green 2 handed mitten with multi-colored crocheted pompoms.